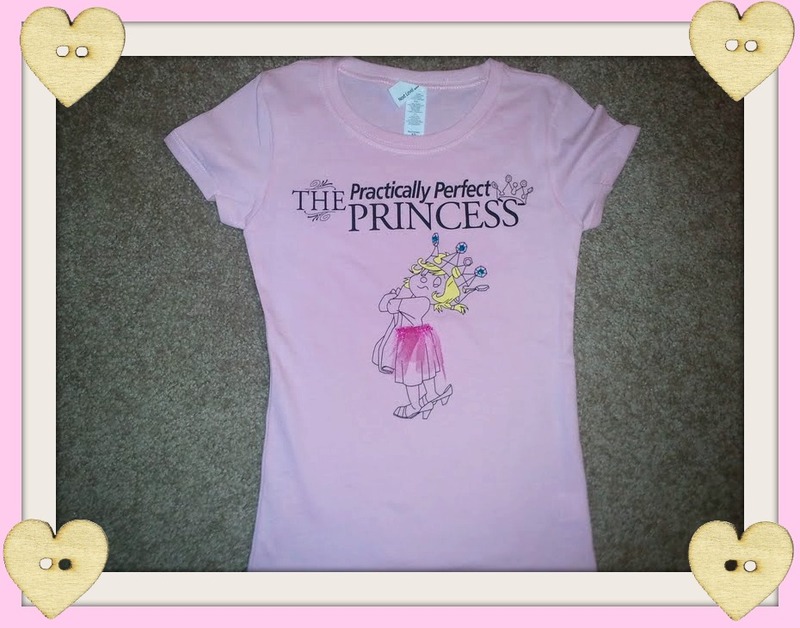 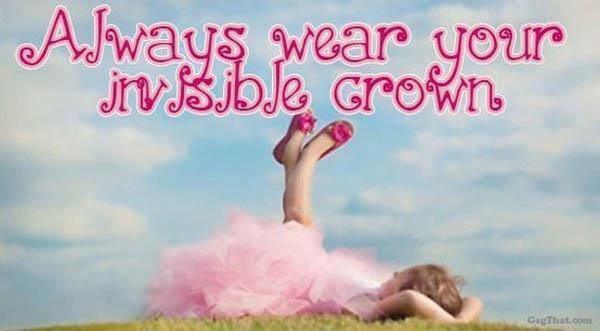 Rebekah Grace : Reminder: June 23rd Princess Palooza! Reminder: June 23rd Princess Palooza! 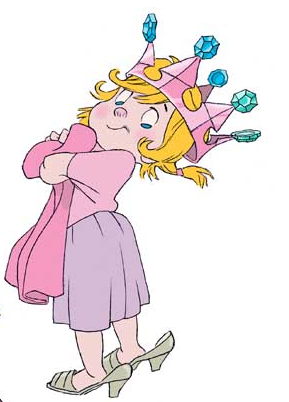 Don't forget the Princess Palooza this Saturday! 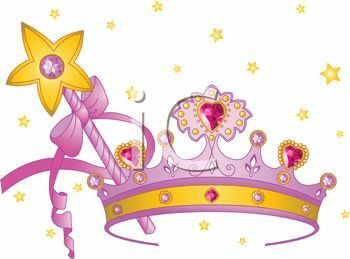 Princess story time * Face painting * Princess crafts * Balloon making by your very own fairy Godmother * Take a picture with a Princess!